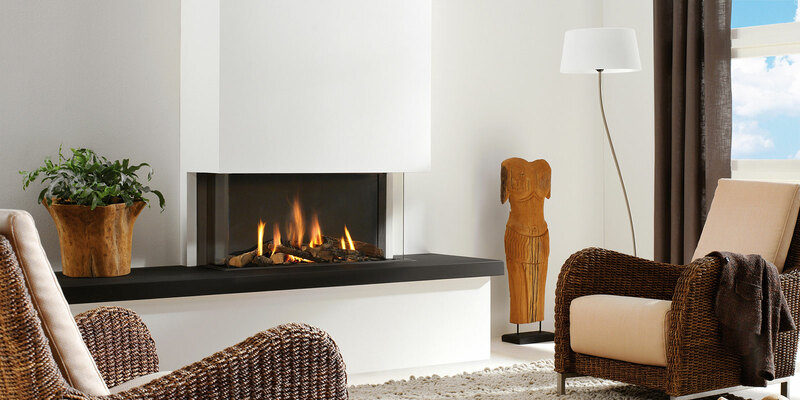 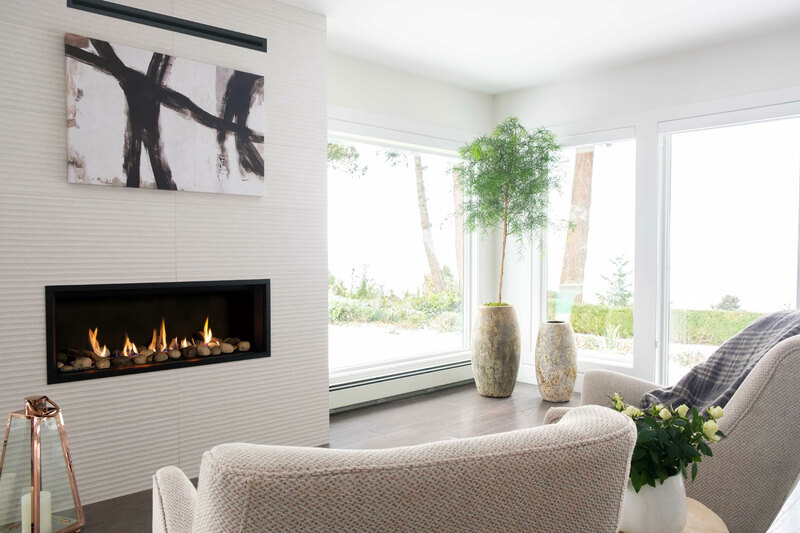 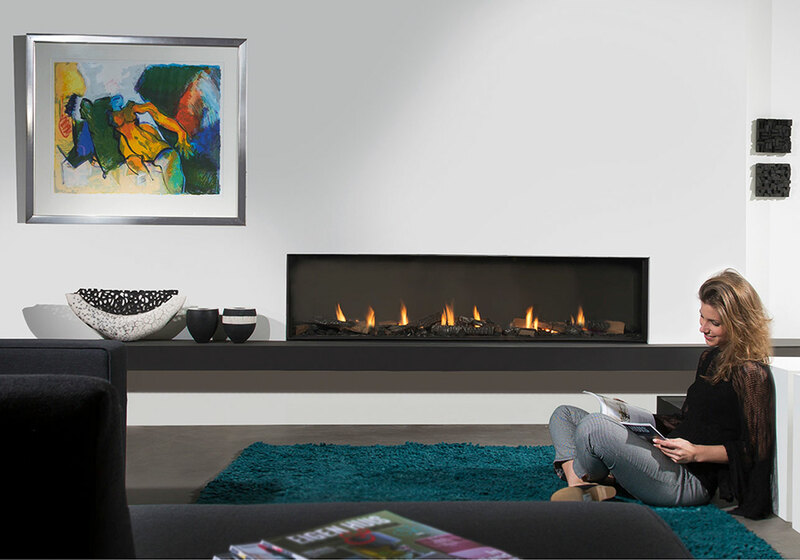 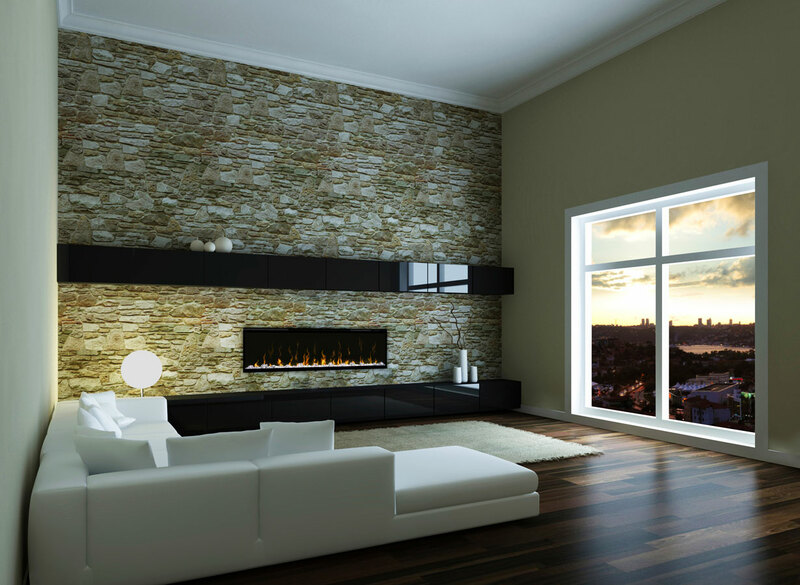 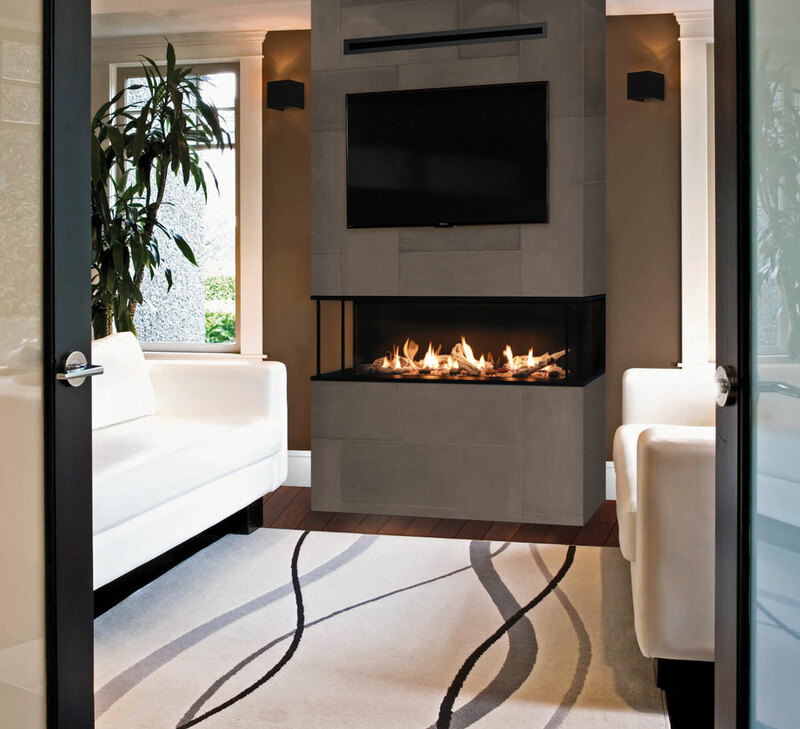 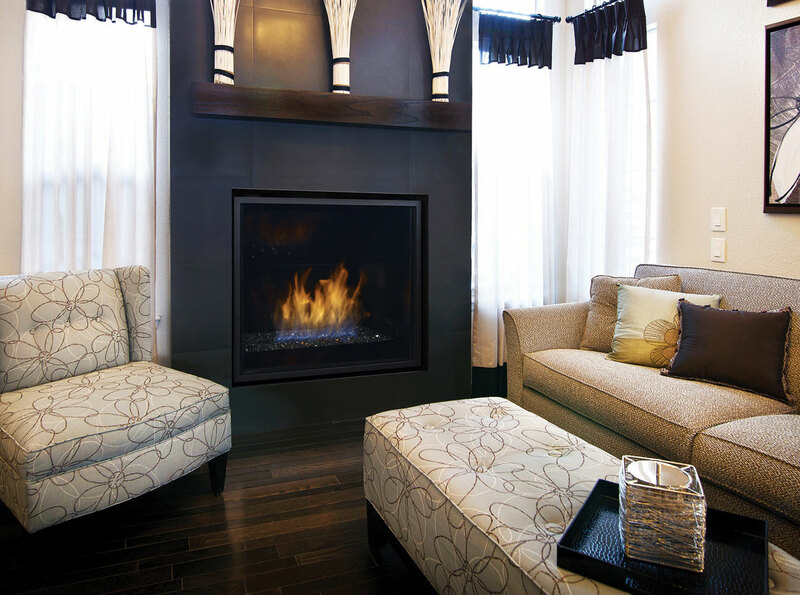 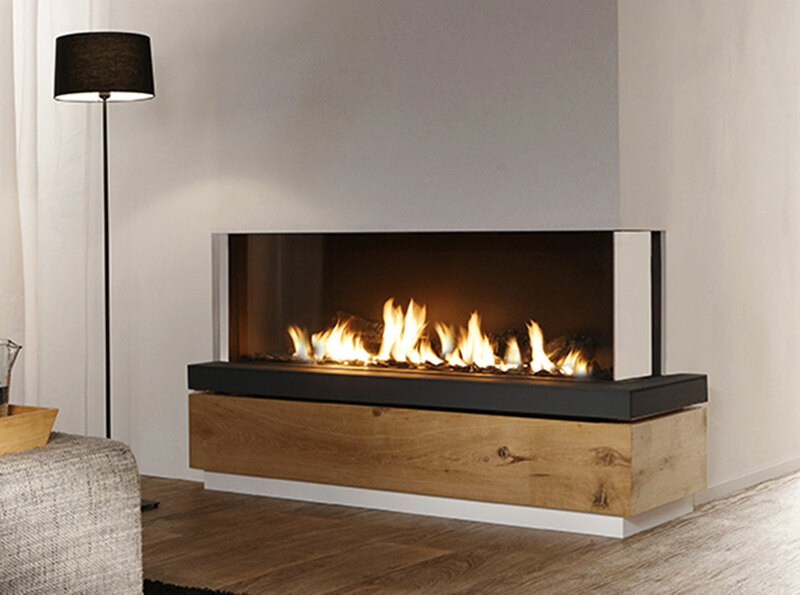 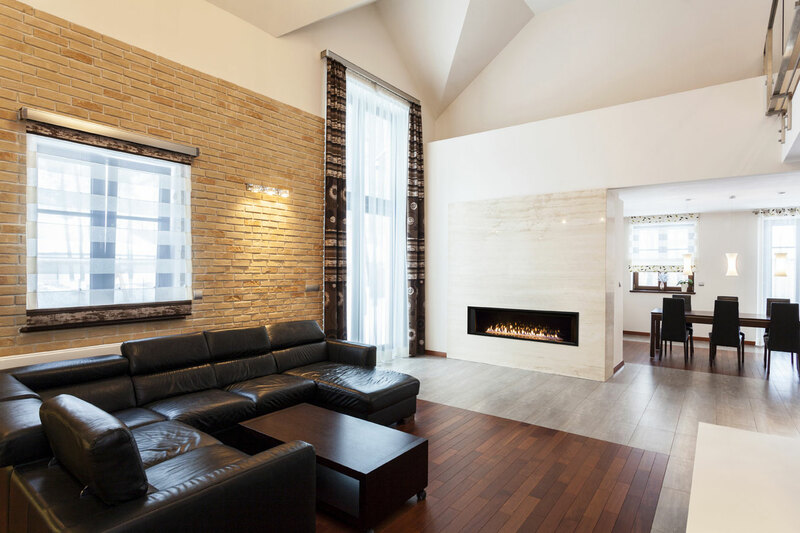 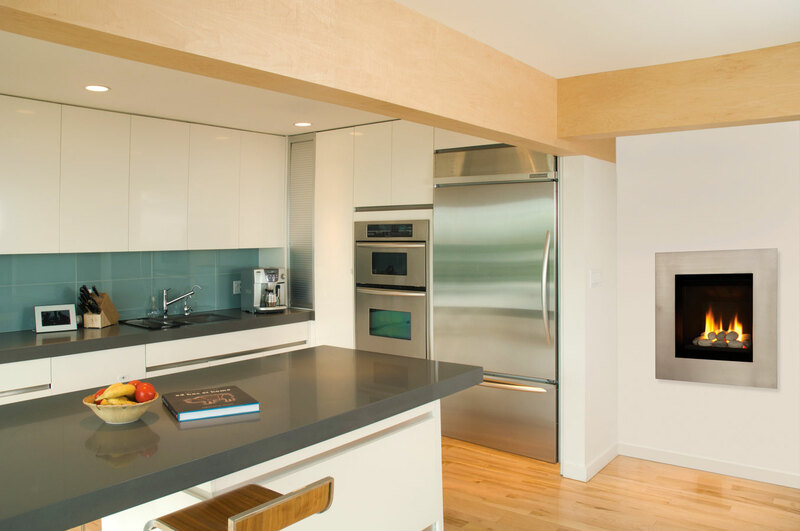 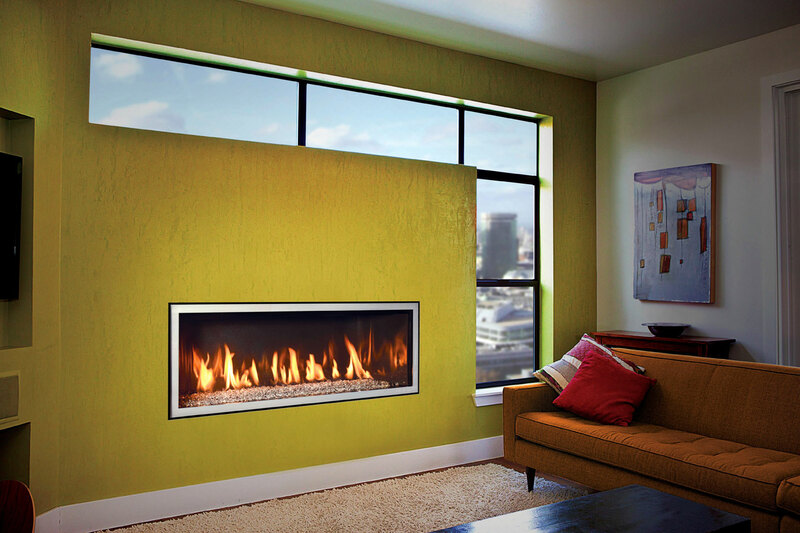 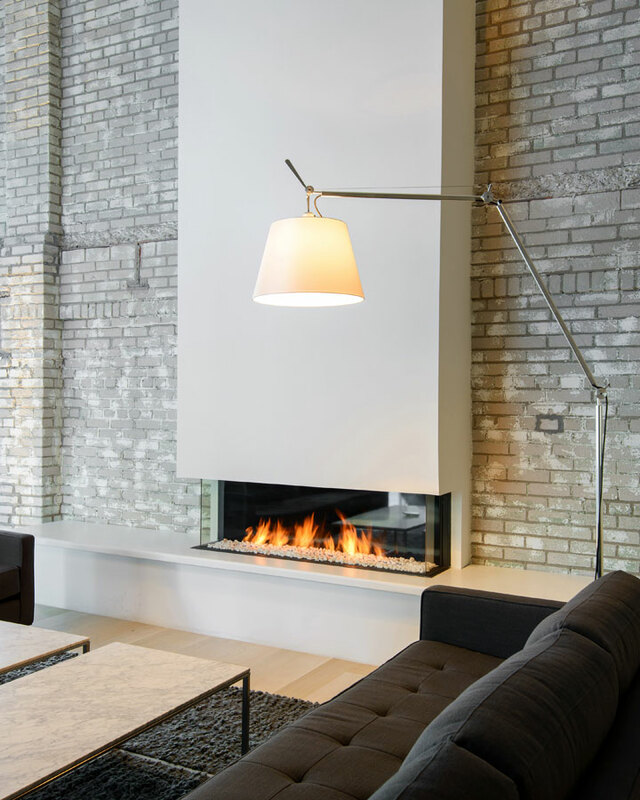 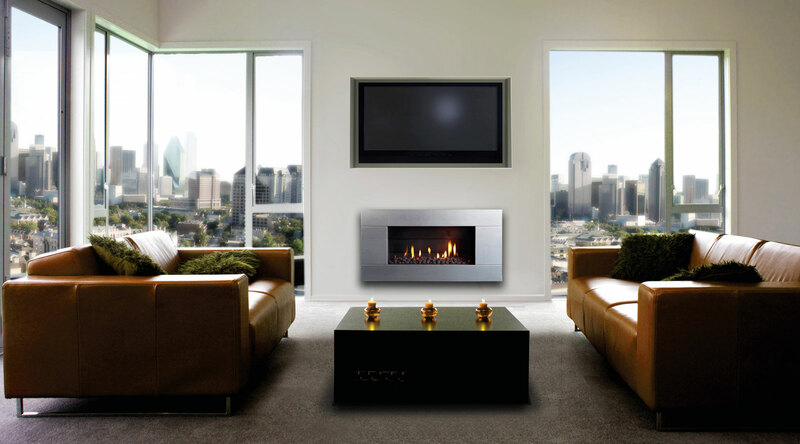 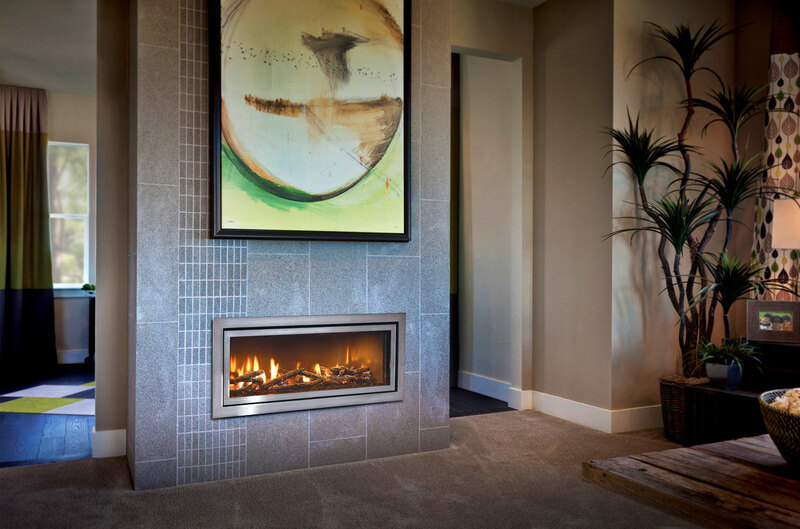 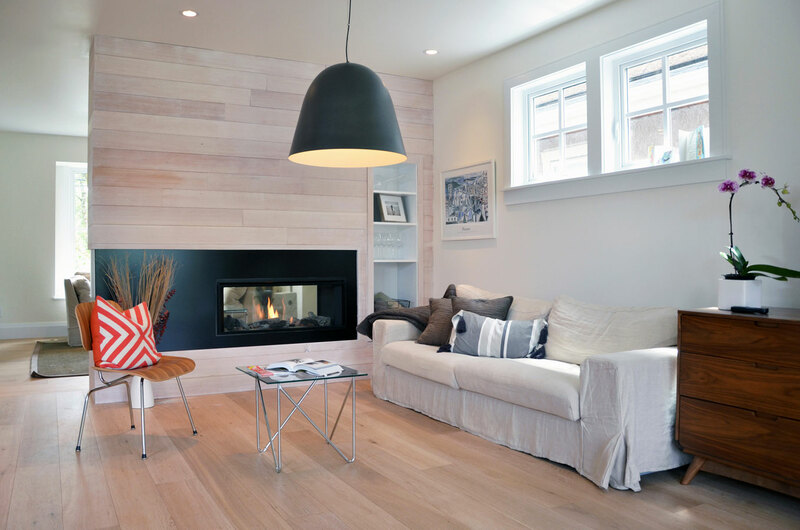 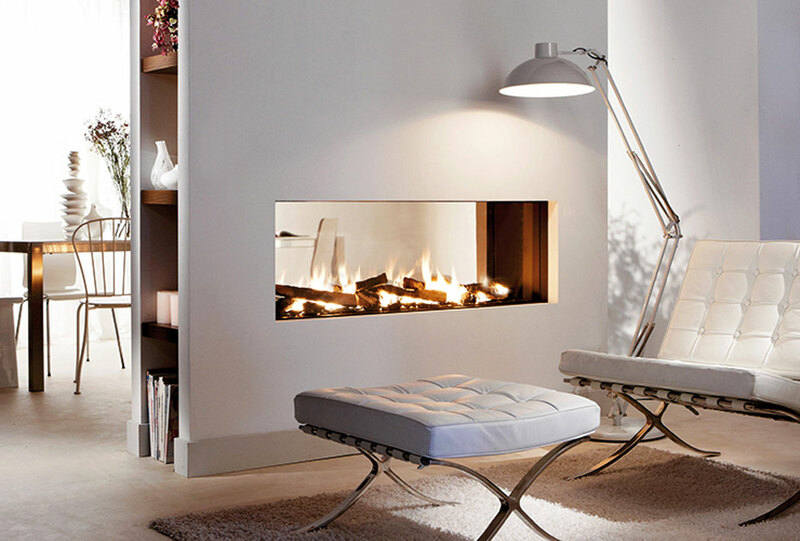 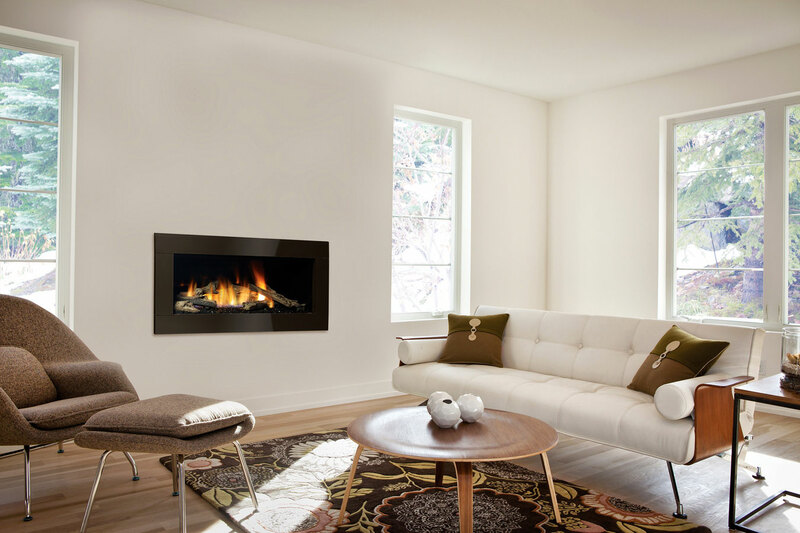 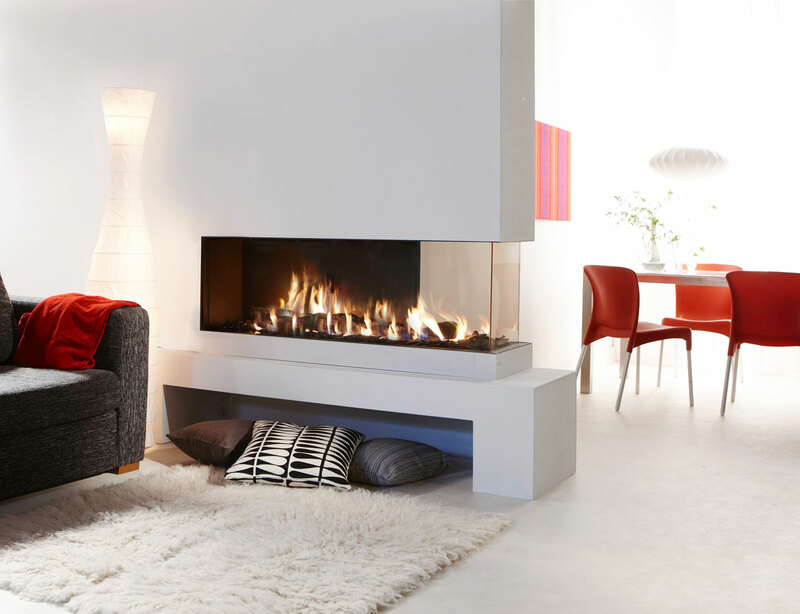 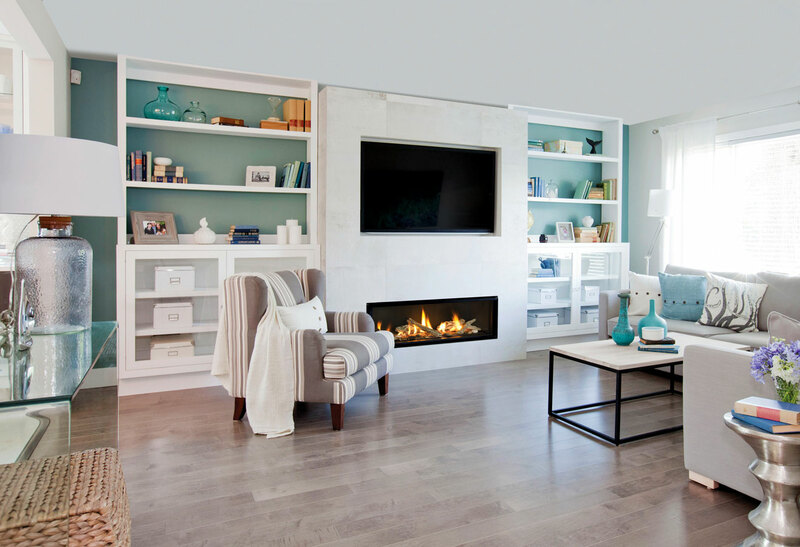 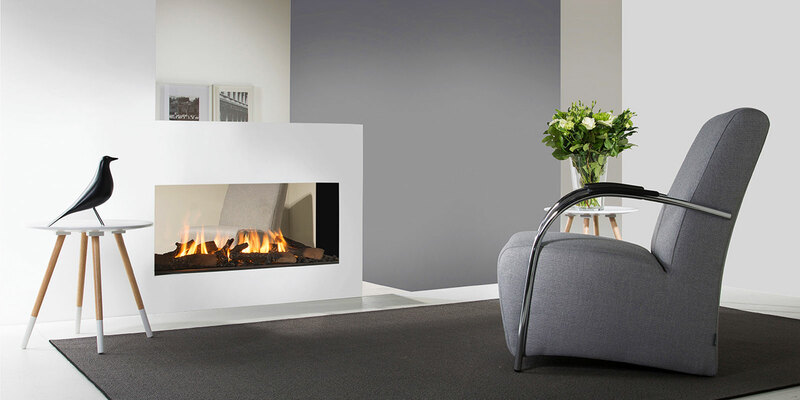 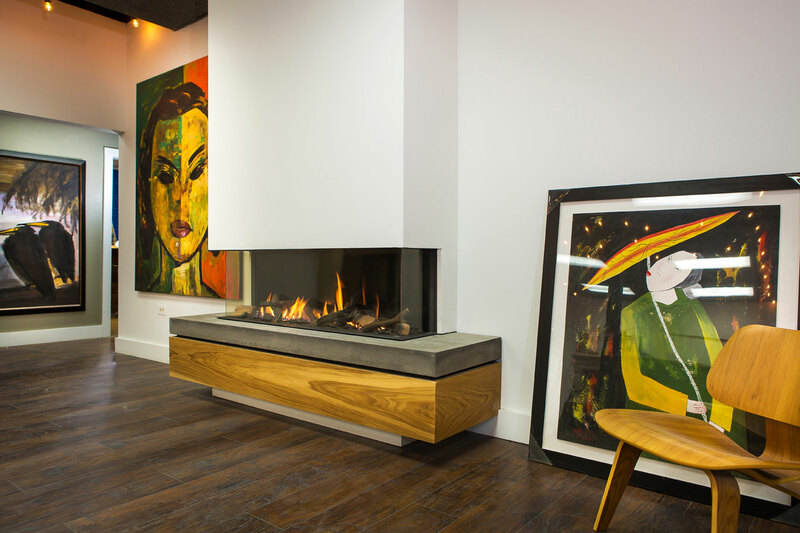 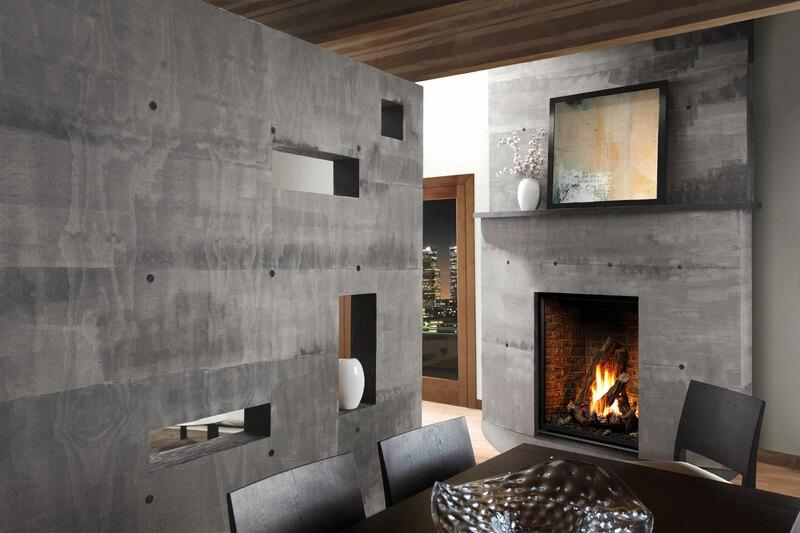 Represented here are a few of our contemporary fireplace styles to go with your modern décor! 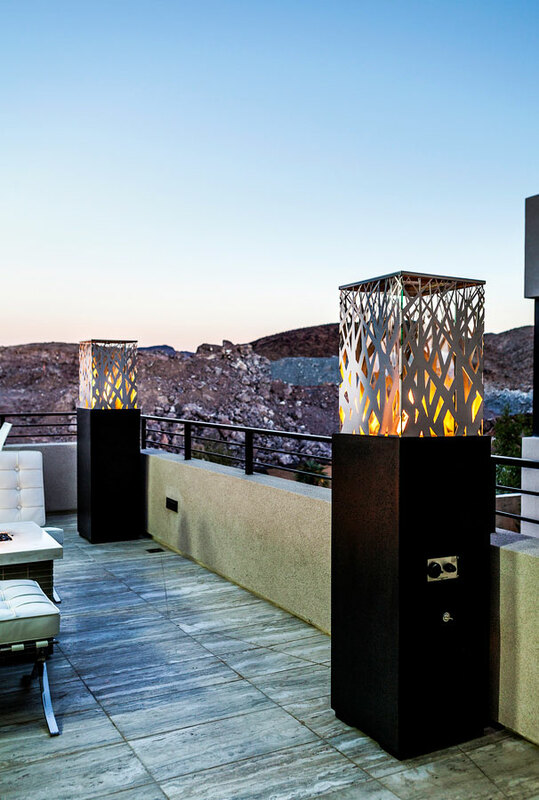 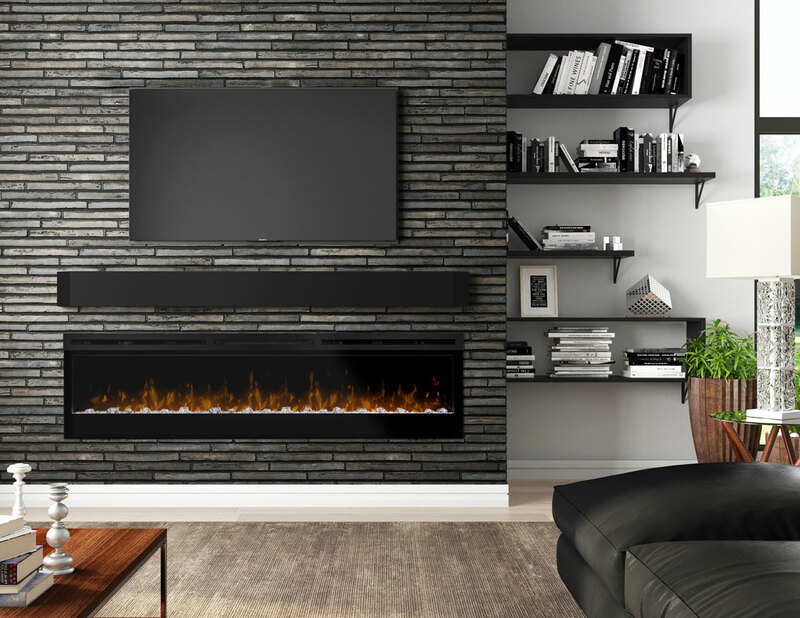 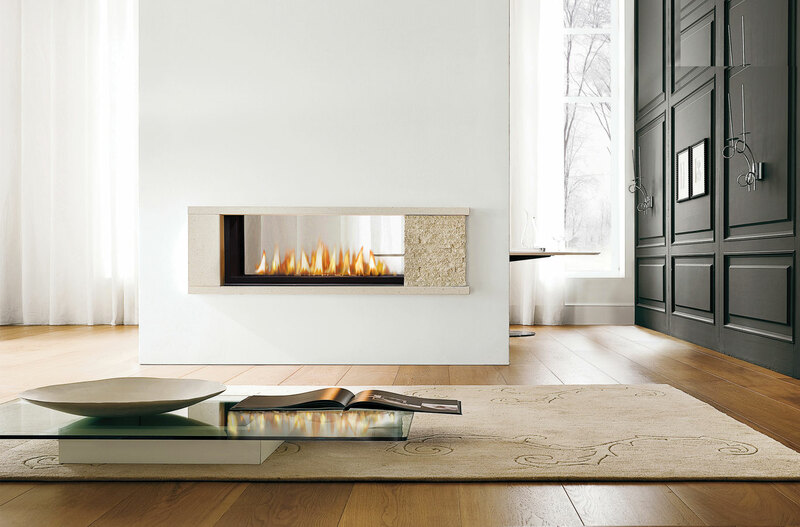 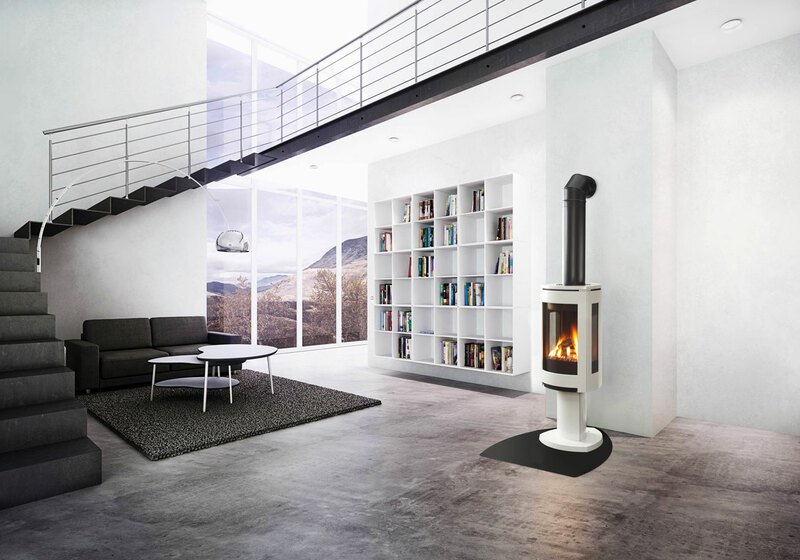 On display in our showroom are many different brands and manufacturers of fireplace inserts, stoves, indoor and outdoor fireplaces, gas logs, fireplace accessories, and mantels. 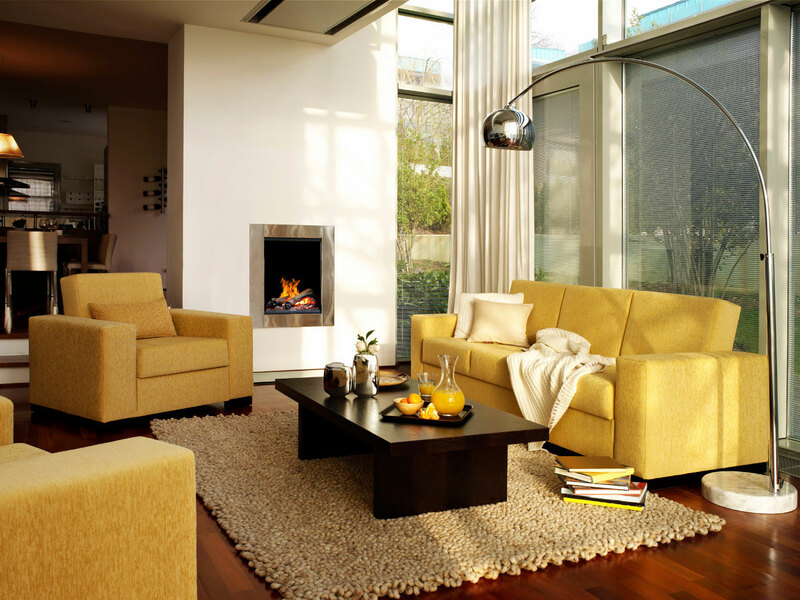 There is a lot to choose from including contemporary designs, traditions styles, and hard-to-find antiques. 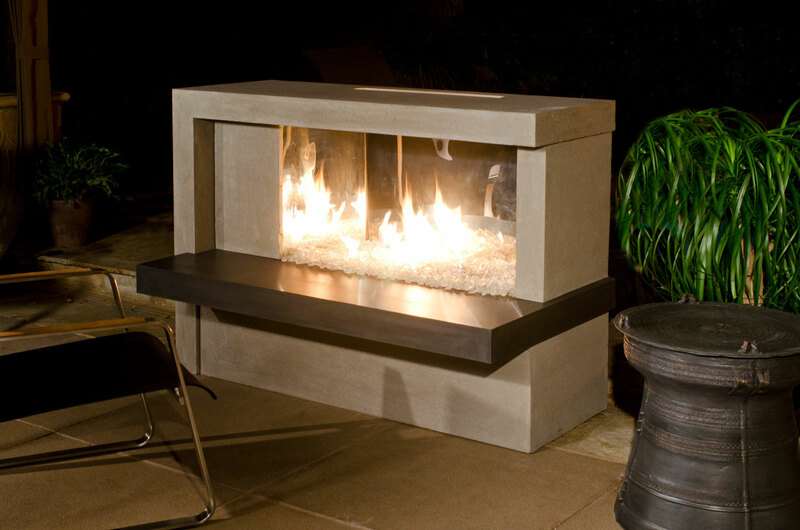 COME SEE US!COME SEE US!